The hype was real for this title, and at long last, Injustice 2 is available for download on Google Play. 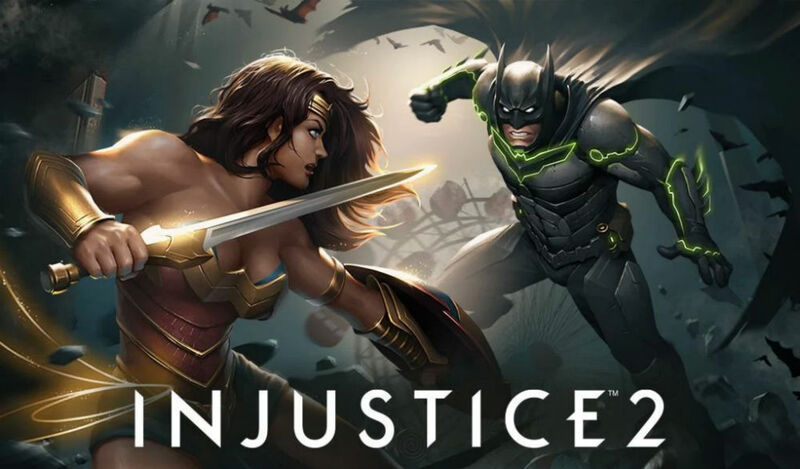 Complete with a story mode, PvP action, as well as an upgraded roster, Injustice 2 is the followup to Injustice: Gods Among Us. If you haven’t played before, the gist is a 3 superheroes vs. 3 superheroes battle royal, pitting your favorite characters against each other. The game is free to download, but as you’d imagine for a game of this caliber, the publishers have injected plenty of ways for players to spend money. Not surprise there.